In wet, steamy, humid weather it is important to dehumidify. Keeping your home dry is vital to preserving the integrity of the structure. Humidity isn't only bad for your hair, but over time the wetness of the atmosphere can seep into walls and floors, your furniture, fabrics and books, promoting mold growth and rot. It is well known that portable dehumidifiers can handle a small area, but what if your whole home feels wet inside on humid days? Charter Oak Mechanical has the equipment and experience to install a humidity removal system in your home. Many of the new systems on the market today actually provide more then just the removal of humidity inside, but also have the ability to heat, and cool your space as well. 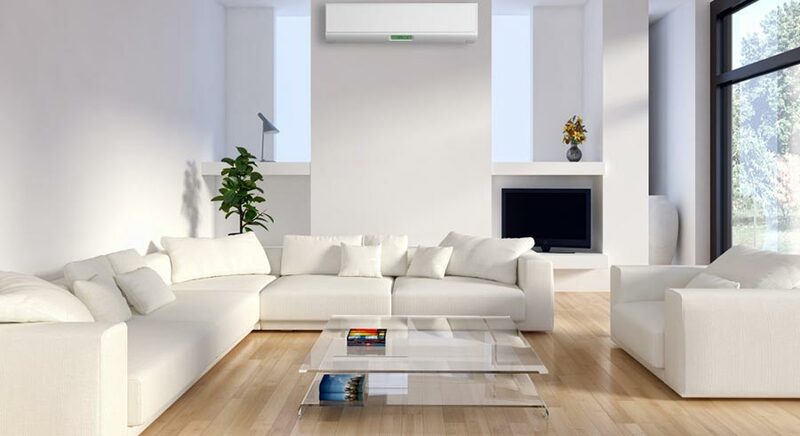 Ask about our ductless mini splits! Also, there may be tax rebates available on energy saving models as well. 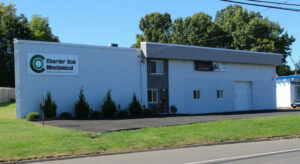 Contact Charter Oak Mechanical to learn more today!